The New Jersey Historic Trust is a leading voice for preservation and heritage tourism in the state. The Trust’s matching grant programs have helped to preserve, restore and interpret over 700 historic buildings and sites since its inception in 1967. In 2010, the Trust commissioned a heritage tourism master plan, Linking our Legacy to a New Vision. This plan guided the development of a new heritage tourism endeavor in 2012 to encourage the development of New Jersey's heritage tourism industry. 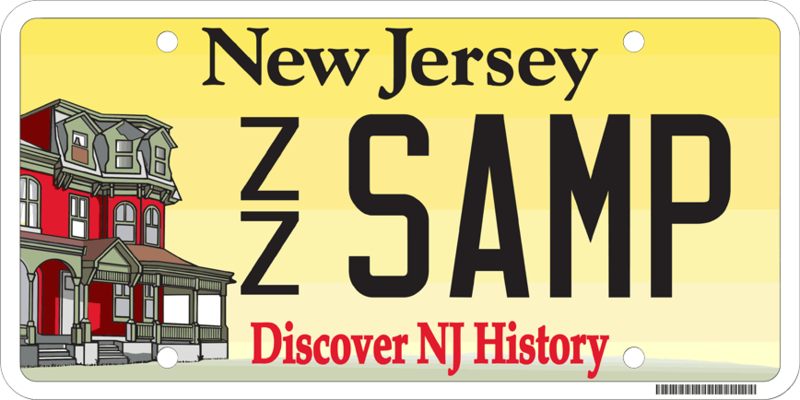 In addition to promoting New Jersey’s rich history and culture, heritage tourism is a key driver of New Jersey’s economy, creating nearly 38,000 jobs and generating $335 million in New Jersey tax revenue in 2012 alone.